Bhuleshwar is a Hindu temple of Shiva, situated around 45 kilometres from Pune and 10 km from Pune Solapur highway from Yawat.The temple contains five Shivlingas in its sanctum. Owing to their being hidden in a trench, these Shiva Lingams can be seen in light. Goddess Lakshmi, Lord Vishnu and Lord Mahadev are also housed in this temple. Timings: 5 AM – 12 PM and 4 PM – 8 PM. 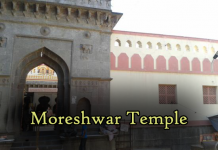 The temple is dedicated to Lord Shiva and was built in 13th century during Yadava Rulers. 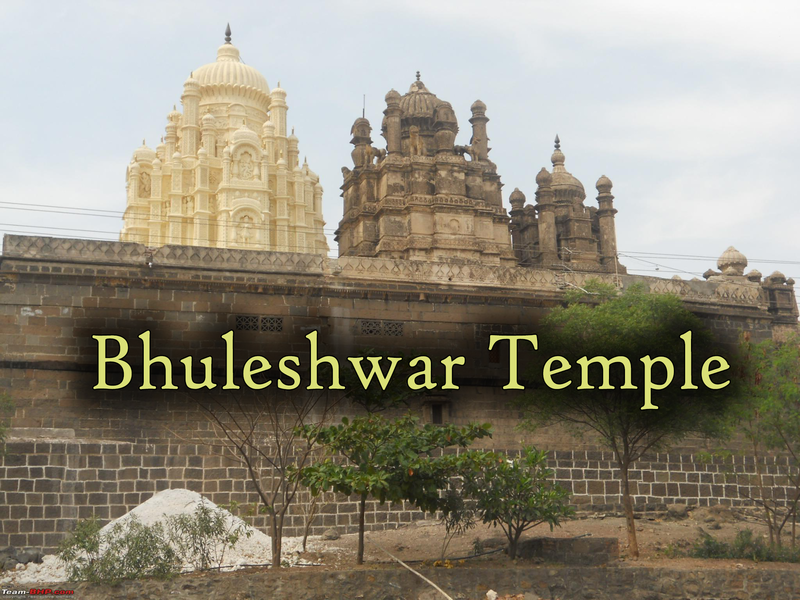 It is believed that the temple was ruined by Muslim invaders and reconstructed later because the entrance of the temple is hidden like Gaimukhi Buruj construction of Shivaji’s time. 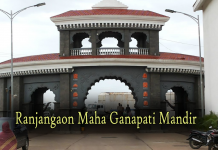 The fort on which the temple is situated is called as Daulat Mangalgad Fort. This temple gets huge crowds during Mahashivratri. There is a local belief, when a bowl of sweet is offered to Lord Shiva, one or more of the sweets disappear. 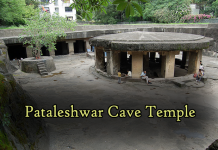 A little further about 15 Km from Bhuleshwar Temple is Narayanbet. The area is known for being home to migratory birds and is visited by many nature lovers and bird watchers.